individual, team and organisational level. Thinkahead is a private psychology consulting firm based in Sydney, that works across both the field of private practice as well as the corporate consulting space. 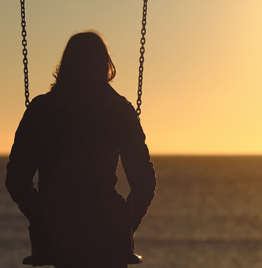 Our clinical practice specialises in the assessment and treatment of mental health conditions as well as a broad spectrum of both personal and work related issues. 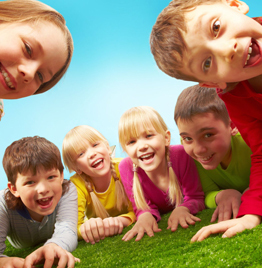 We work closely with local GPs, communities and corporate organisations and provide clinical services and interventions to children, adolescent and adults. Within the corporate environment Thinkahead works in partnership with organisations to achieve transformation at the individual, team and organisational level. We use an integrated approach combining psychological principles with leading edge business thinking to achieve sustainable behavioural change, create high performing teams and constructive work cultures. 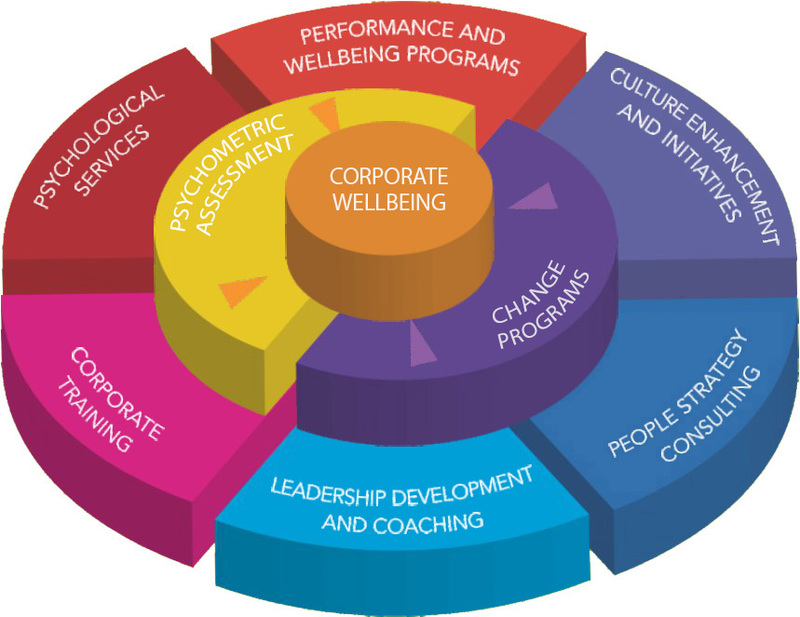 Evidence based wellbeing programs that address the source of occupational stress and mental health in the workplace. Provision of EAPS and psychological interventions at the individual team and organisational level. Well referenced success in the design and delivery of customised training by experienced psychologists. Assessment into personality and working styles, psychological injuries, sources of motivation and performance barriers. We assist you in managing the “human aspect of change”. Transforming and creating constructive workplace cultures that align with your company vision. 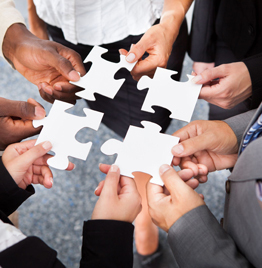 Expertise in managing and resolving complex workplace and interpersonal issues. Results orientated and systemic approach that focuses on transforming self-knowledge and insight into action. Our team of highly experienced and qualified psychologists offer a broad range of skills and interventions that are tailored to your individual needs. You can self refer or seek a referral through your GP who can assess your eligibility for Medicare Rebates. We are registered with Medicare and all major private health insurances as well as WorkCover and NDIS accredited. Anxiety, Behavioural Problems, Self harm and more……. Grief, Trauma, Anxiety, Phobias, Eating Disorders, Depression and more….. Peer Conflict, Bullying, Stress, Career Change and more…..
With a workforce comprising of highly talented scientists and innovation being the key performance requirement, organisational culture is a key enabler. I have worked with Tanja Limnios, Director of Thinkahead, over a span of many years as her work has been such that it generates repeat business. Thinkahead develop and deliver a range of corporate and individual services to suit your unique needs by taking an integrated approach, combining psychological principles with leading edge business thinking.